Interested in becoming a business consultant? Get expert advice on all aspects of your business from professional business advisors with real-world business experience and exceptional knowledge. Our Prime Strategies Business Advisors are experienced business professionals, business consultants, entrepreneurs and investors with a strong history in successful business. Contribute to the prosperity of New Zealand by supporting Small Business Owners and working with them on all the aspects of sound and profitable business management. Our Business Advisors know from personal experience that business is challenging. For small and medium business owners it can be almost impossible to fill all the roles required to run a business smoothly. Prime Strategies Business Advisors can provide expert business advice on recruitment, financials, business plans and strategy, sales and marketing - in fact we can advise on any aspect to ensure that your business is a success. Our New Zealand wide network of business mentors employ both their own knowledge and expertise and a vast resource library of business tools to assist you to reach your business goals for success, growth and profitability. 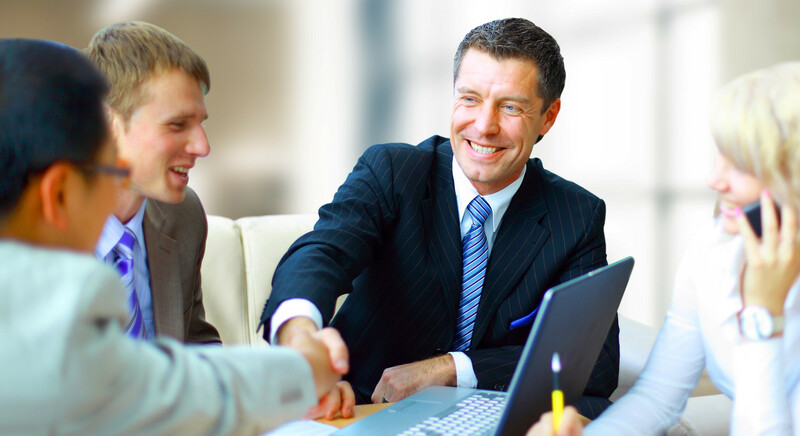 Our business consultants' advice will enhance the efficiency and growth of your business. Our Prime Strategies business mentors are experienced business professionals,with a genuine passion for helping other businesses thrive. Are you a business owner who wants sound business advice? Or a professional considering a business advisor career? Please email us. Get robust business advice on strategy, sales, marketing and business plans. Check our services pages to find out more about how we can help. Find a business mentor near you. Browse our New Zealand wide network of expert consultants to find your local Prime Strategies business advisor.